 Rose City Circus was born in Portland, Oregon in 2013. Over the years we have continued to grow and partner with artists, music groups, and productions. As a group of performers our vision is to bring inspiration and excitement to every audience. Every performance is shaped by our originality, individual talents, and overall energy. As a company we are now composed of several incredibly talented performers, all with unique skills and powerful personalities. Whether we are creating a full production or partnering with a client for a special event, we believe in reaching our audience. Our specialties include ground, partner and group acrobatics, hand balancing, contortion, aerial acts, juggling, prop manipulation and much more. From graceful and elegant, to scandalous, dangerous, or outrageously funny, we know that we can give you a night you will never forget! RAD performed in 5 shows over 3 days at the 2017 Moisture Festival in Seattle, Washington. Always pleasant to work with, excellent performances, well received by the audiences.